Bohemian Crystal is an immortal tradition which is appreciated by both Czechs and visitors from abroad. Hand cut vases, glasses, bowls or decanters are being inherited from generation to generation in Czech households. These pieces of Bohemian Crystal remind its owners abroad that it is not enough to visit the Czech Republic only once. Behind every product of Bohemian Crystal, there is the skill and technical knowledge of glass masters which have been handing over to their pupils for several centuries. Glassmakers, brush-makers or engravers must have artistic feelings in addition to their skilful hands. 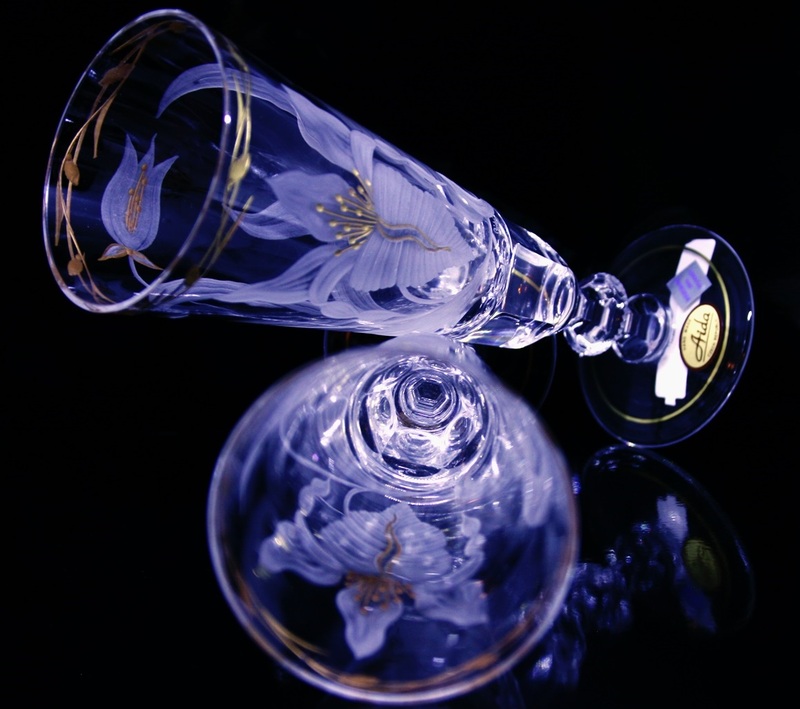 Thanks to this, every piece of genuine Czech crystal is an original piece of art, which you can enjoy while drinking your favourite wine from one of those pieces. Bohemian crystal has become an important part of its owners’ households due to the amazing combination of luxury and practical use. Bohemian crystal can be found in both classical style and modern style. It is also very popular even in various colours with a clear décor, which is made by interconnecting the inner clear and outer coloured glass layers. The patterns in it must be grinded so deeply that the basic clear layer does not start to shine. The result is a colourful game of lights that change with every angle of view. Before Czech crystals are displayed in a shop window, they are polished and go through several strict quality checks. Nowadays, the quality of the cut glass is as important as it was hundreds of years ago. 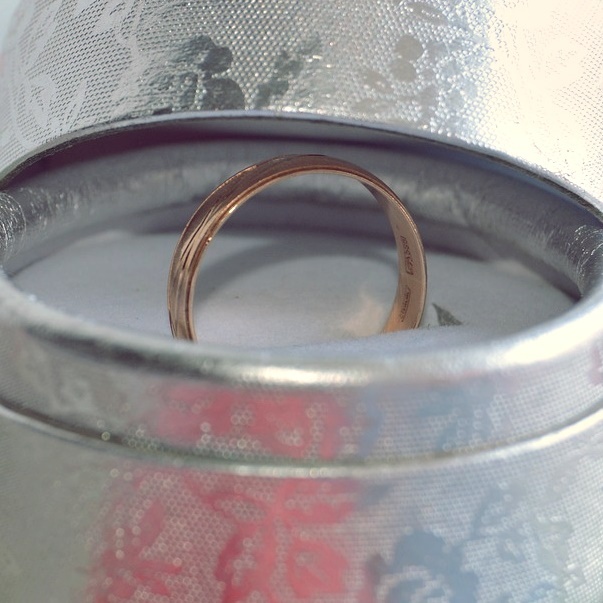 Throughout history, cut glass sets have become, for example, a traditional wedding gift for European royal families. A piece of Bohemian crystal can also be a typical wedding gift for newly married couples as well as a reminder of your time spent in Prague. You can buy yourself a crystal piece of luxury. Visit our Prague Garnet Center in Štupartská street.